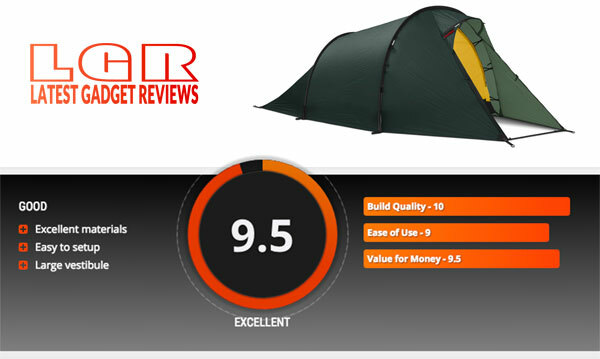 We are happy to see that the Latest Gadget Reviews awarded the Nallo 2 Editors’ Choice for best backpacking tent. 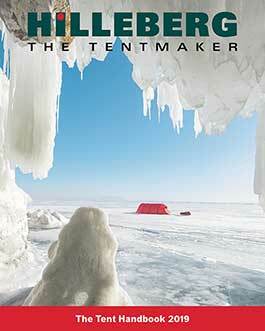 They praised its quality of materials and design, saying that one of the greatest strengths of the Nallo is that its construction makes it a versatile all-season tent for any activity. Read the full review here or find out more about the Nallo 2 here.